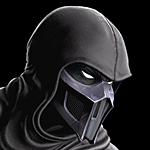 UPDATE: It has been konfirmed that Cetrion is the sister of Shinnok, and both are Kronika’s children. 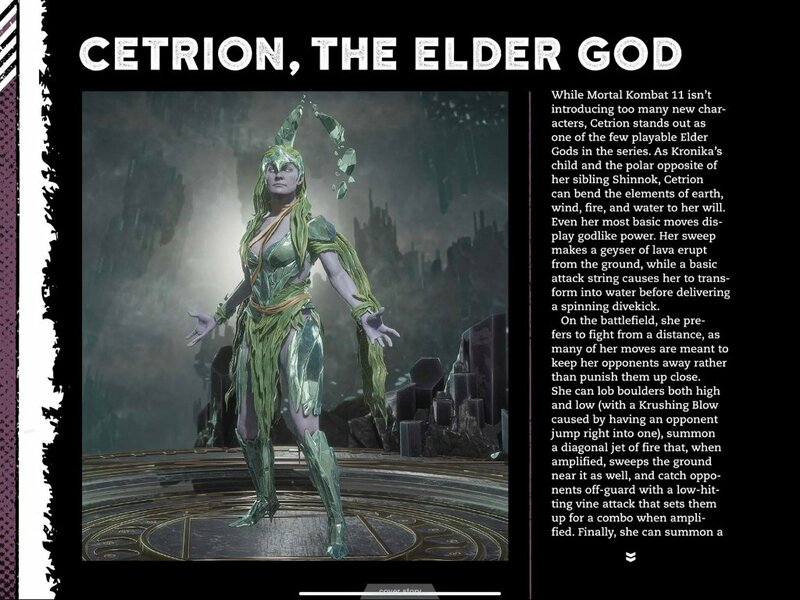 First off, Cetrion looks amazing and her gameplay is phenomenal can't wait to play as her. 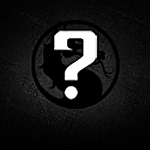 It's a safe bet that Mileena and Shinnok will be DLC since they were in the same leak. She is awesome, when she gets huge was unexpected.